Dermatopathology Northwest is the largest physician-owned group of Dermatology-trained Dermatopathologists in the Northwest. 6 Board certified Dermatopathologists. Exceptional quality and customer service. 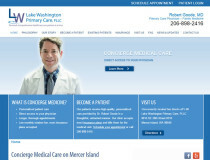 Serving the Northwest for over 20 years. 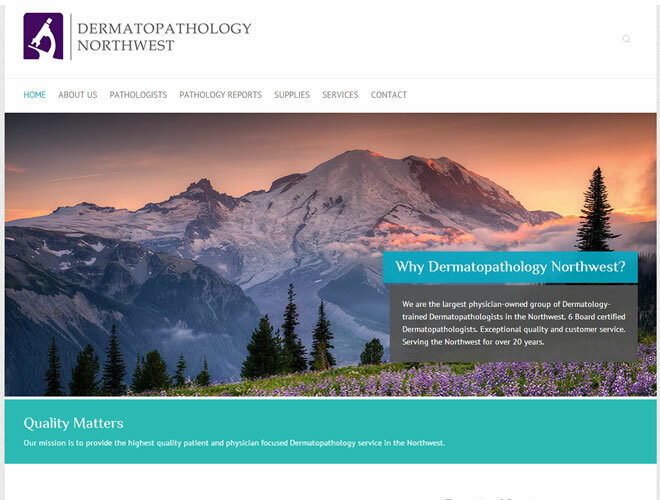 We are excited to have put together a web presence that Dermatopathology Northwest is proud of.